Entry by SubaruSumeragi on Sat Feb 18 15:27:29 2017.
" 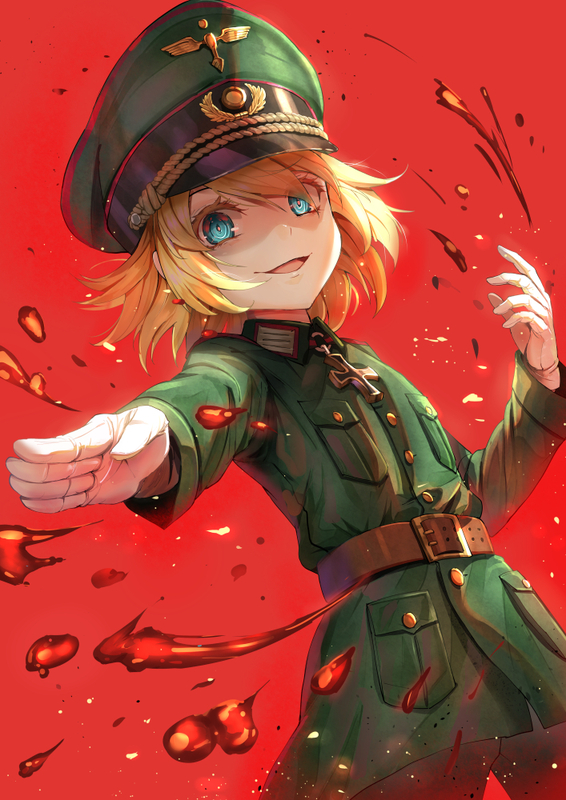 My little Hitler can't be this cute. " She looks so much better in manga and novel illustrations. Her design in anime is crying-worthy.